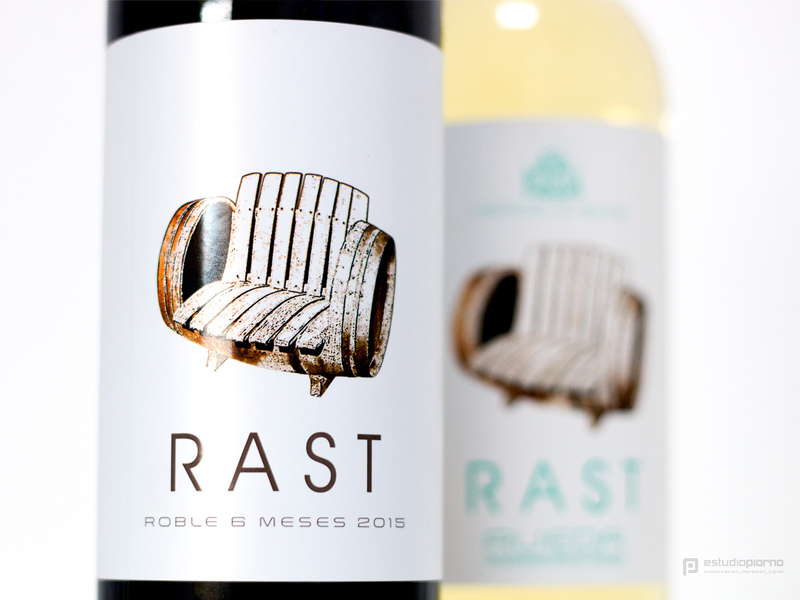 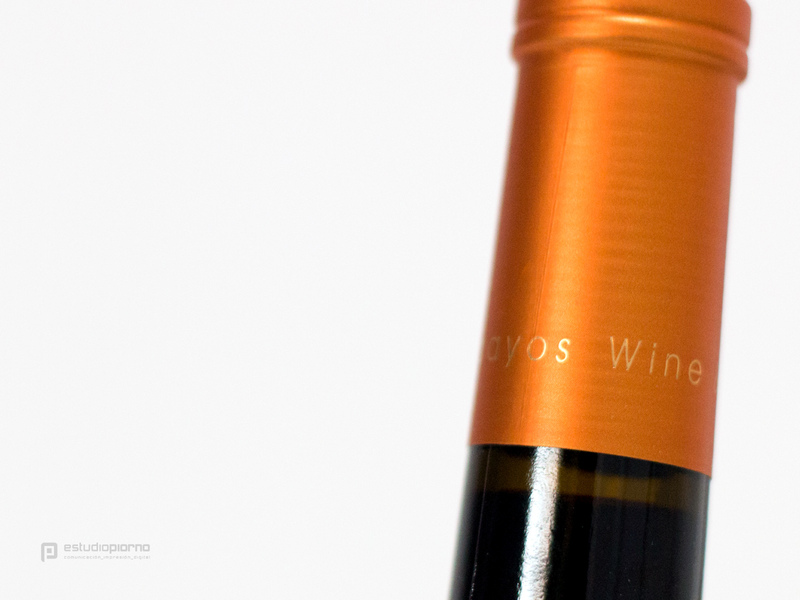 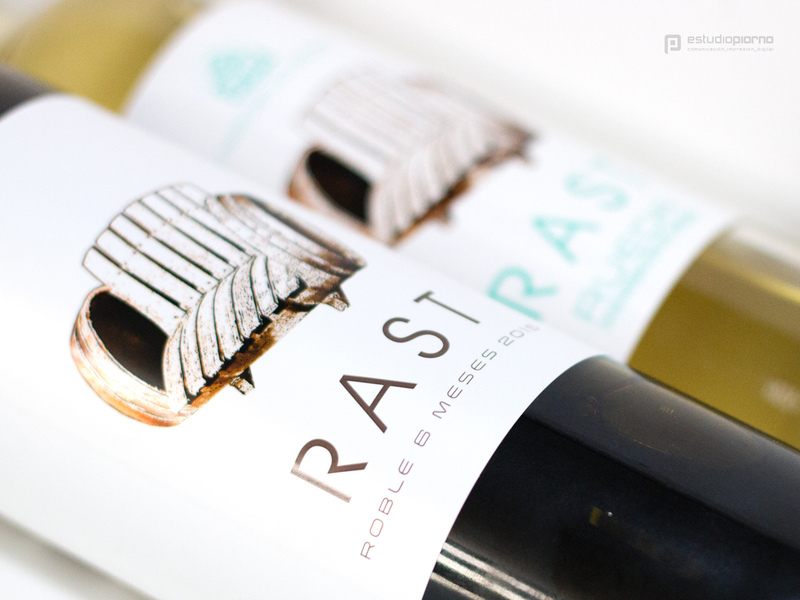 We show you the design for the labels of RAST wines from Abadia de Aribayos. 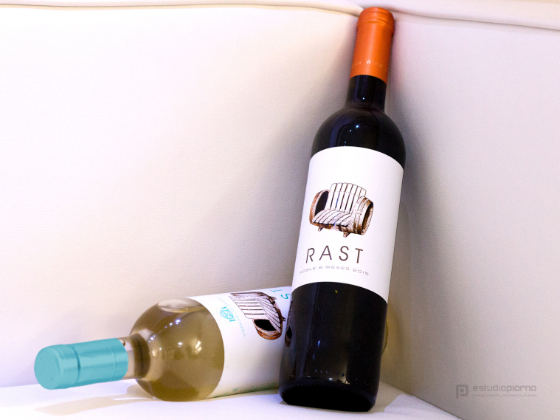 The essence of these wines is to enjoy them in moments of rest and relaxation, as they have been elaborated with an exquisite treat. 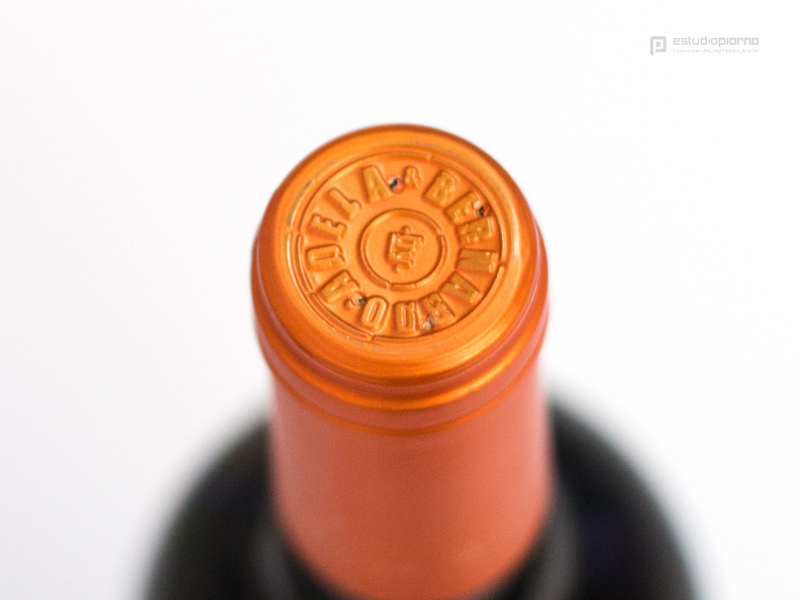 The reserve of UVI on the image and the metallic tones of the capsules accentuate the quality of the product. 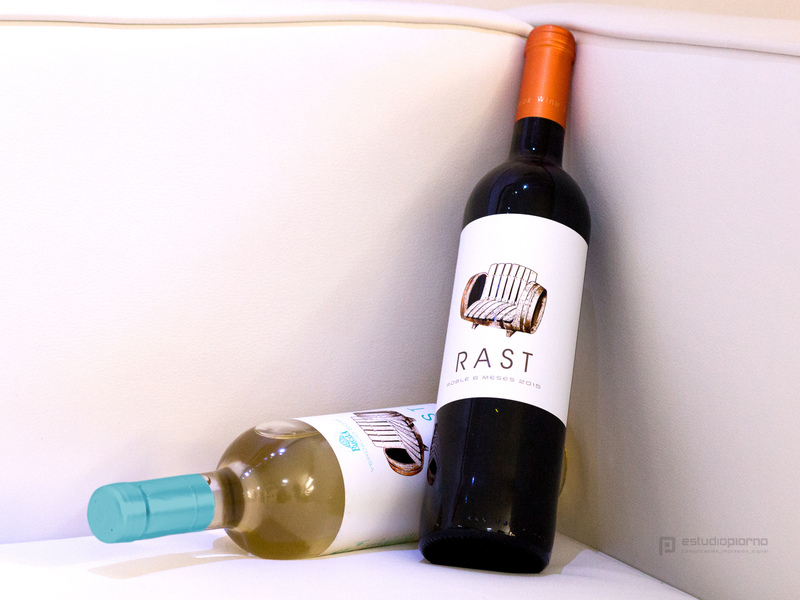 The barrel transformed into a seat perfectly explains that union of wine and rest, transporting the concept of design to a direct message.